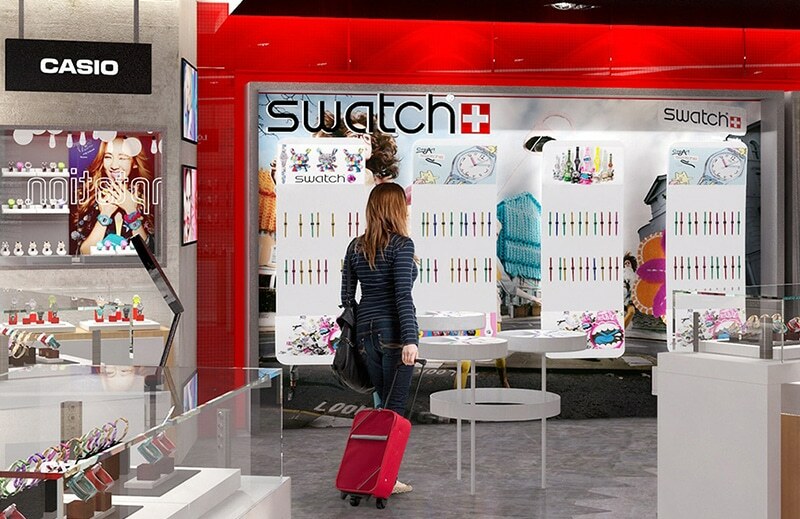 The award-winning Travel Star concept creates a new expression of the specialist luggage store, presenting a multi-brand concept precisely focused on both the product needs and the in-store retail experience to delight the customer. Carrying an extended product range, Travel Star features key brands presented by product type, including luggage, travel bags, backpacks, computer cases, travel aids, electronics, stationery and books. 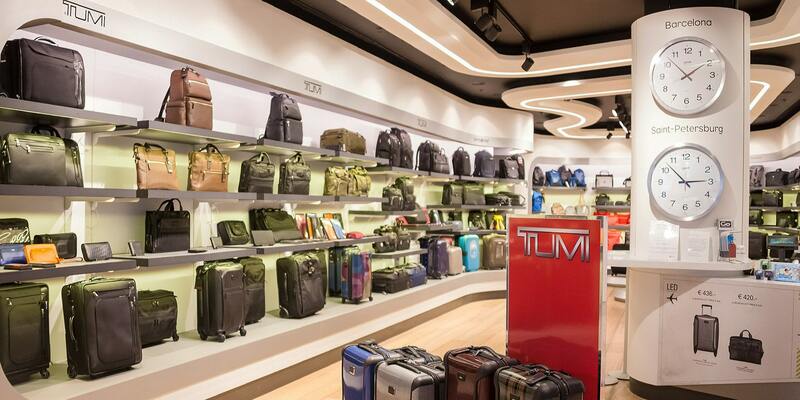 Designed to become the leading travel retail destination for luggage and travel goods, Travel Star incorporates innovation, design and performance and goes beyond selling luggage through the add-on of after-sales services and guarantees from each brand. 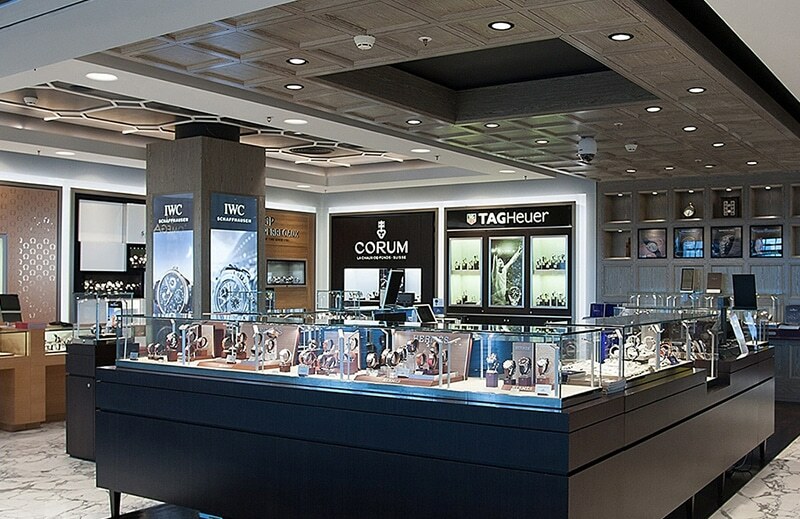 From store design, brand and product selection, in-store communications and service, Travel Star places the traveller’s needs at the centre of the store. In everything from the store fascia to interior fittings the Travel Star store carries a consistent emphasis on clean, modern, uncluttered design based on a take on the baggage carousel aesthetic. 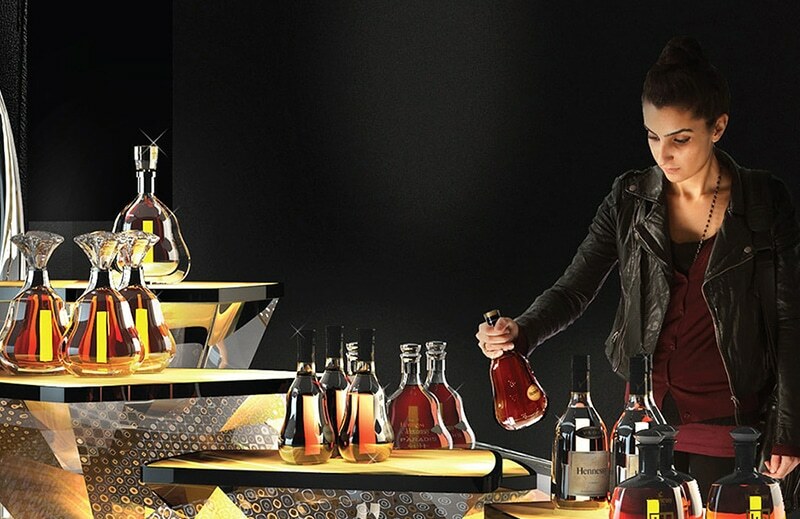 The clarity and quality of the product displays enrich the customer experience, including key products highlighted on the central event podium, showcasing new launches, award-winning series and themed promotions.